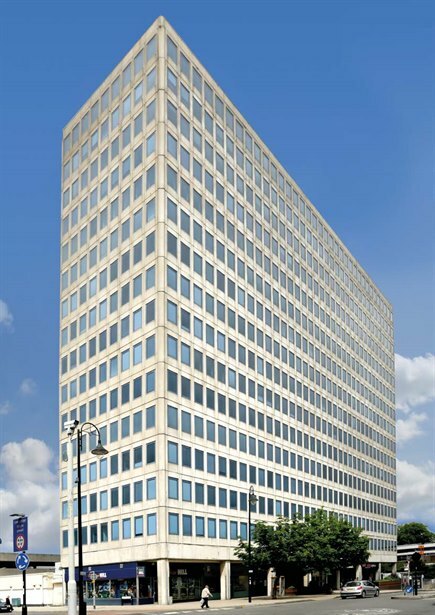 Apex Tower is a prominent sixteen storey office building with excellent on site car parking. 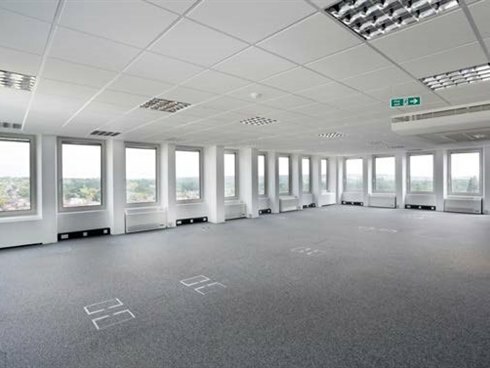 We are able to offer a suite of 1,475 sq ft, whole floors from 6,020 sq ft up to a total of 27,115 sq ft. All the floors have panoramic views and offer modern air conditioned office space which are offered as mainly open plan offices. 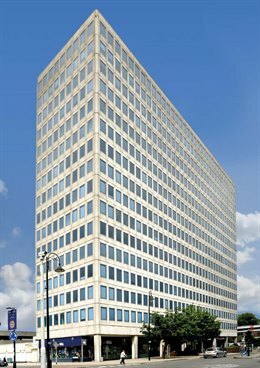 Apex Tower is situated at the junction of Grafton Road and New Malden High Street. 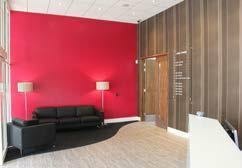 The property is located some 12 miles south west of central London and within a few minutes drive of the A3 Kingston by-pass which connects to the M25 motorway and Heathrow and Gatwick airports. 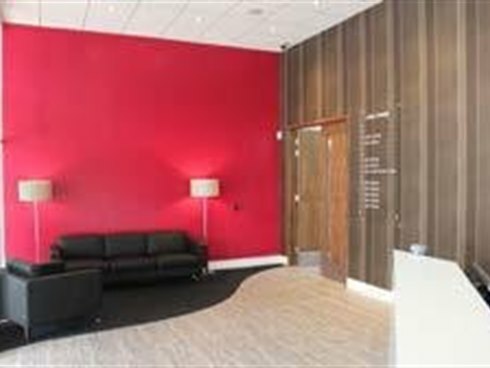 New Malden railway station is 20 metres from Apex Tower and provides a regular rail service to London Waterloo (25 minutes approx). There is a wide range of retail units close by including several restaurants, cafes and bars. 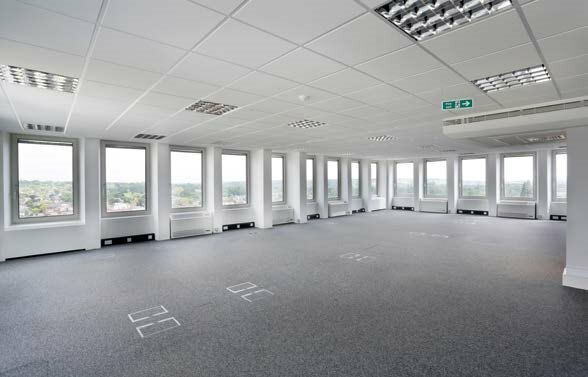 The accommodation is available on new effectively full repairing and insuring leases for a term by arrangement.